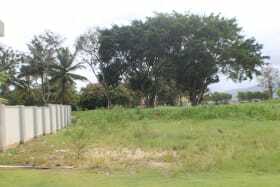 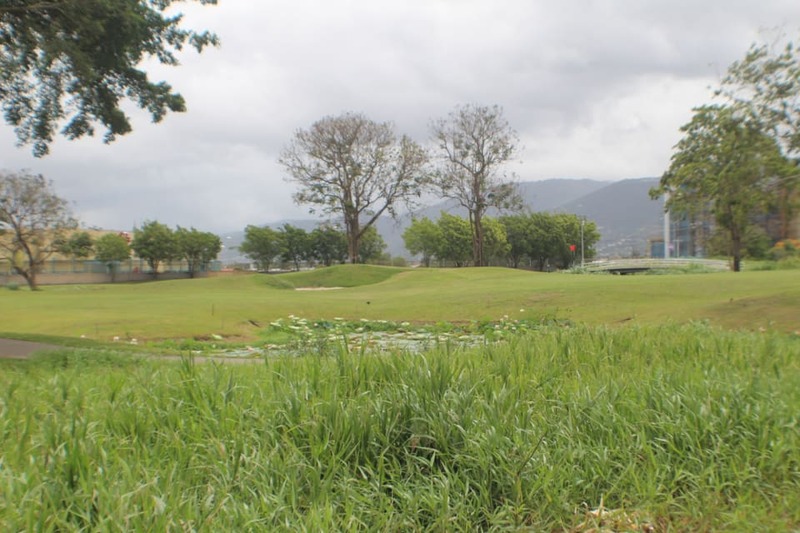 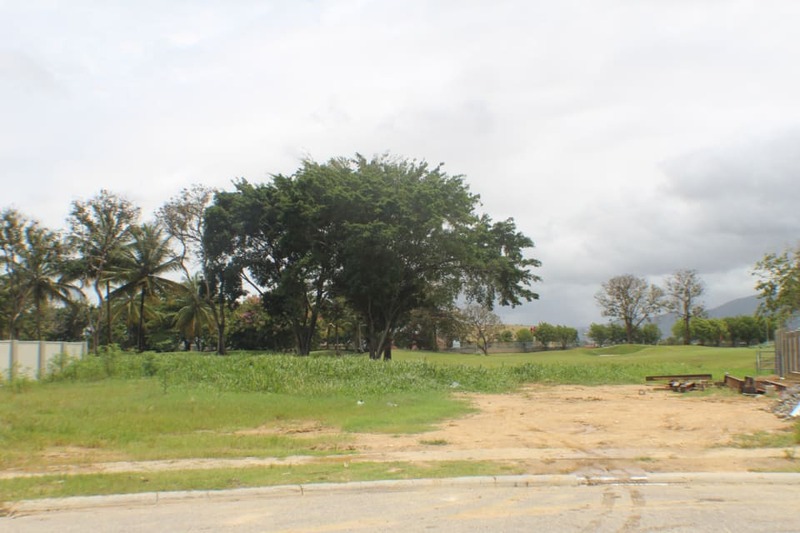 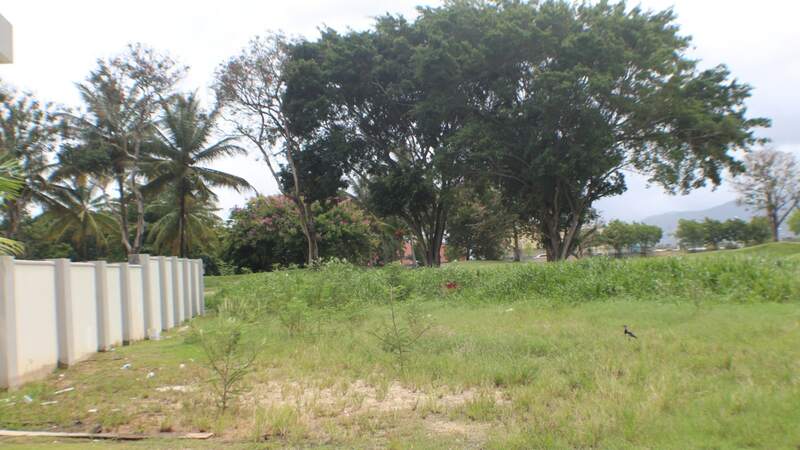 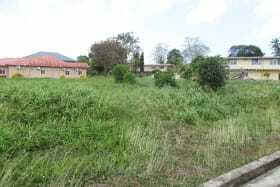 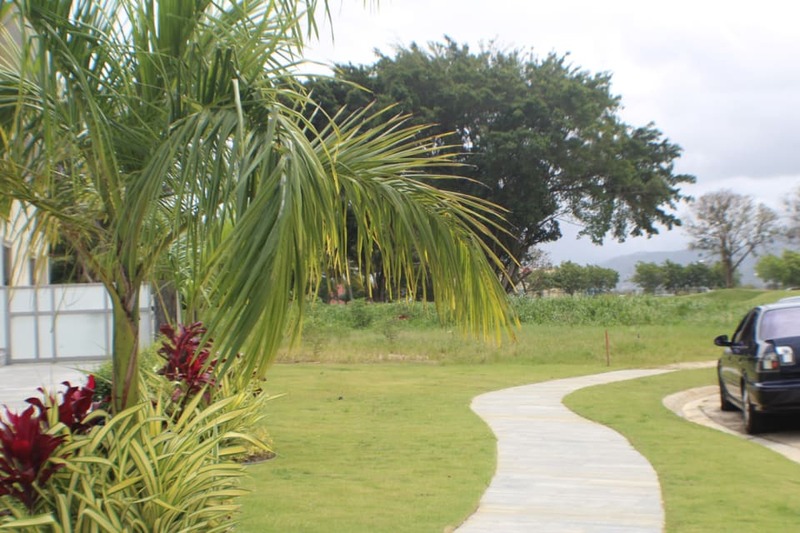 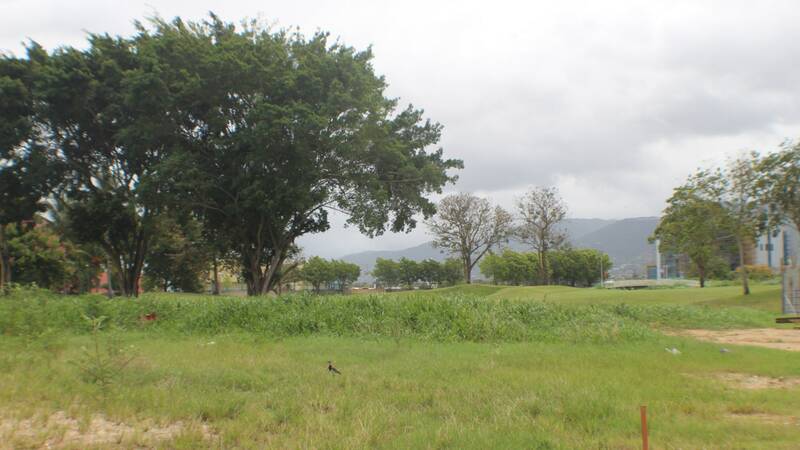 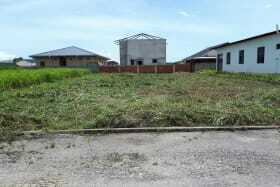 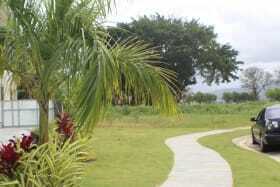 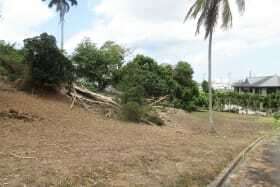 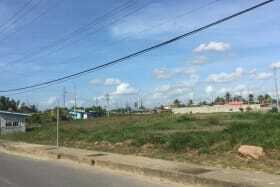 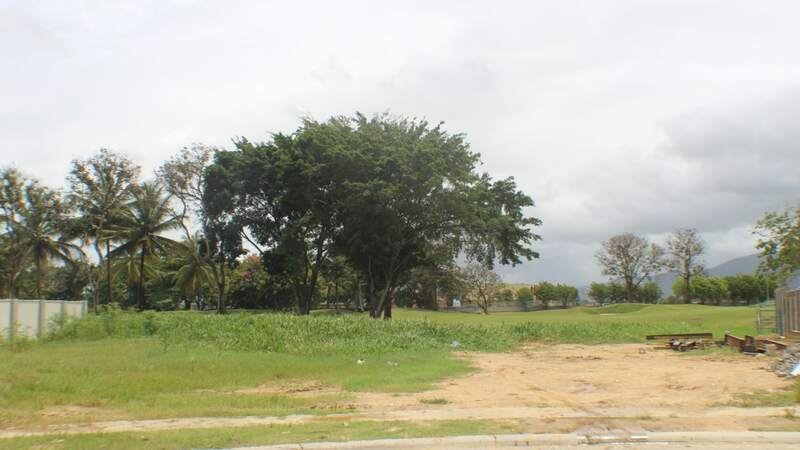 Middle lot of land in cul-de-sac within the golf course. 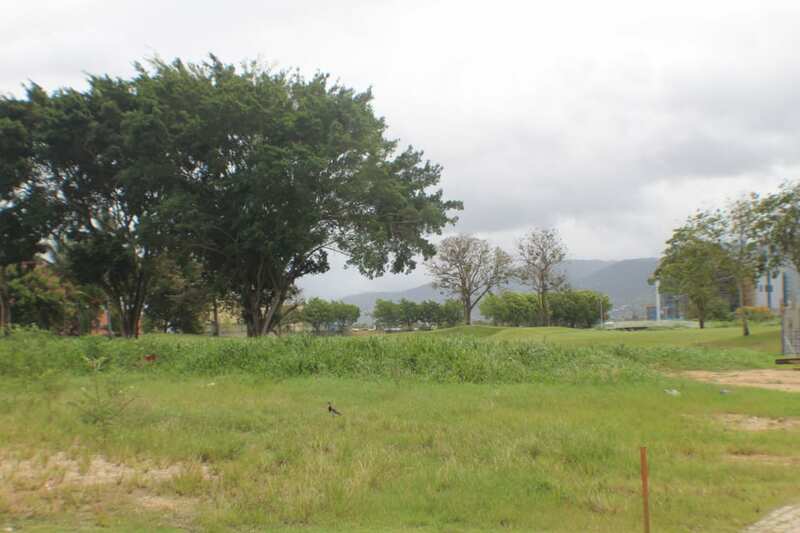 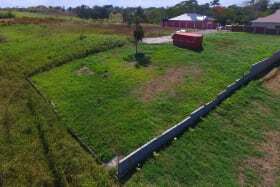 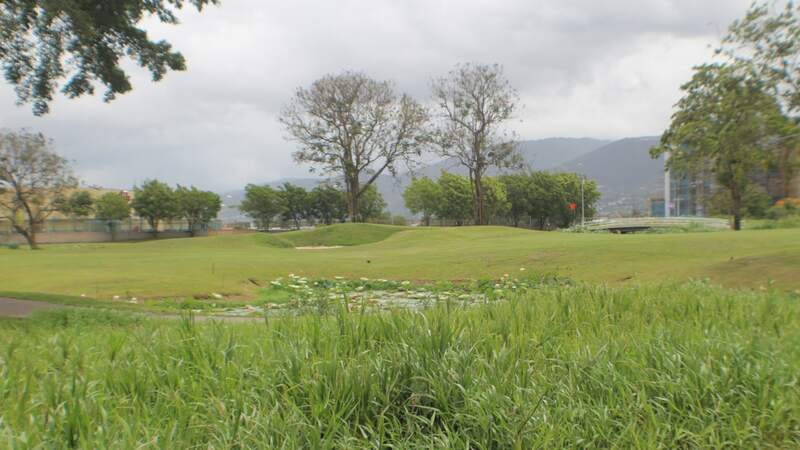 Prestigious large lot of land located in the gated affluent community of Millennium Lakes, surrounded by the pristine Millennium Golf Course and a stones throw from the Moscavado Restaurant. 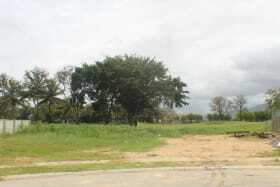 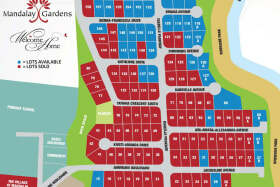 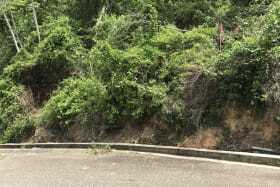 This rare find has easy access to the Highway and Main Road and close to all amenities. 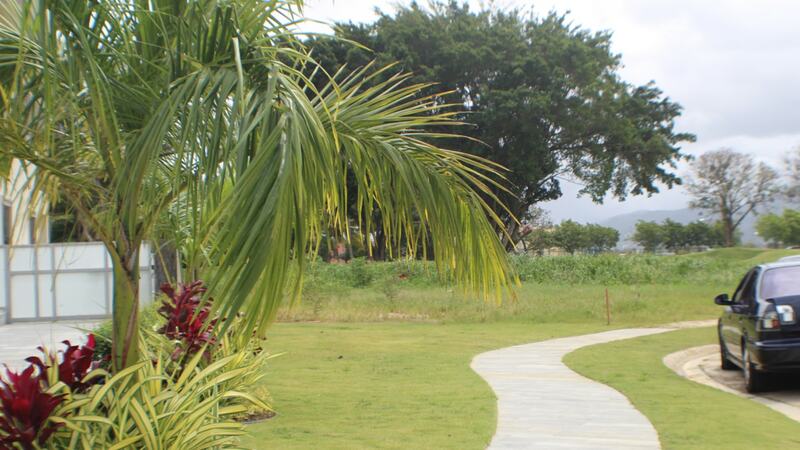 Perfect for the homeowner who envisions their dream home in a serene and opulent community.